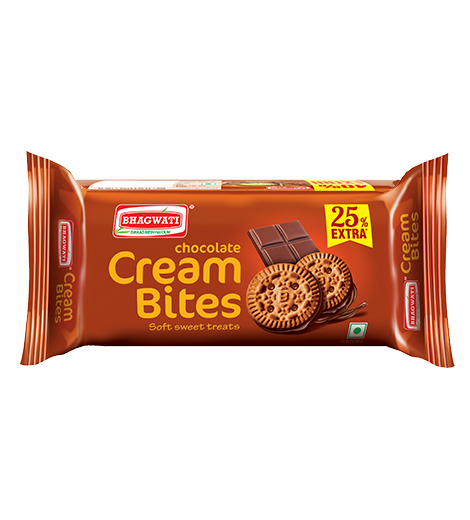 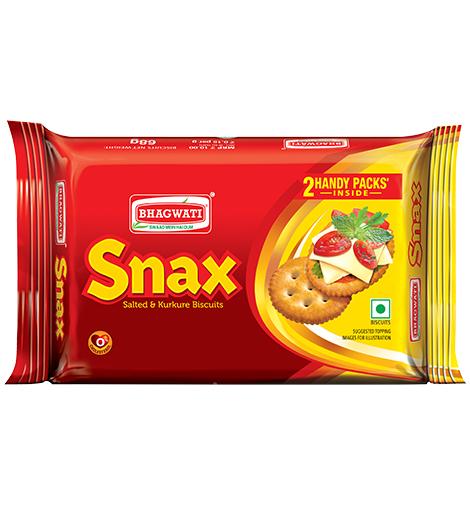 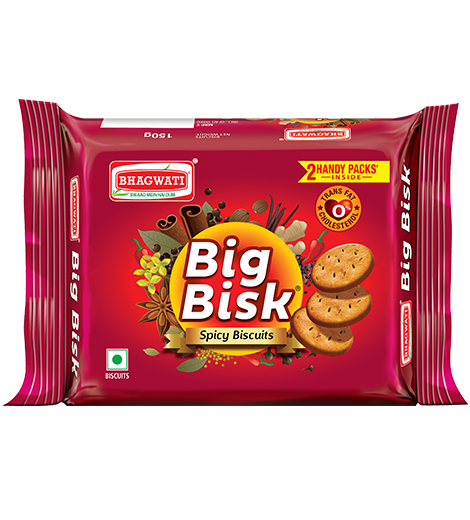 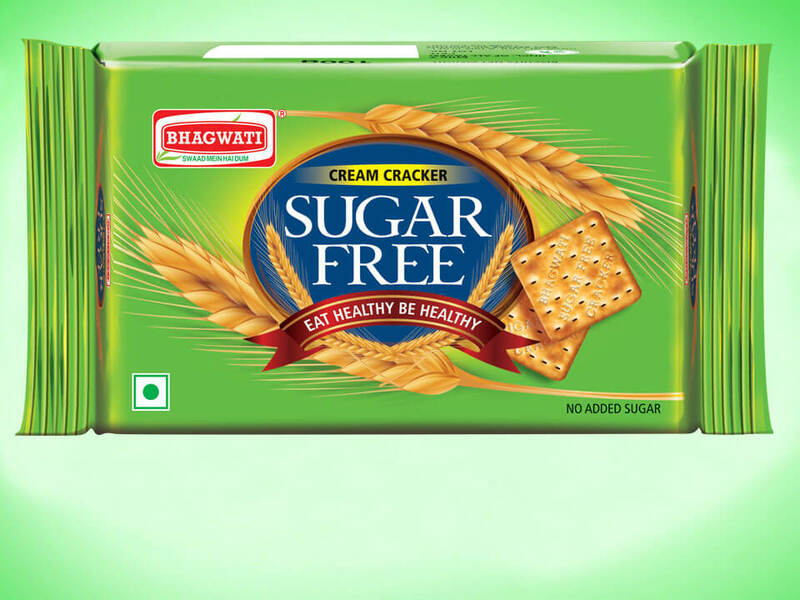 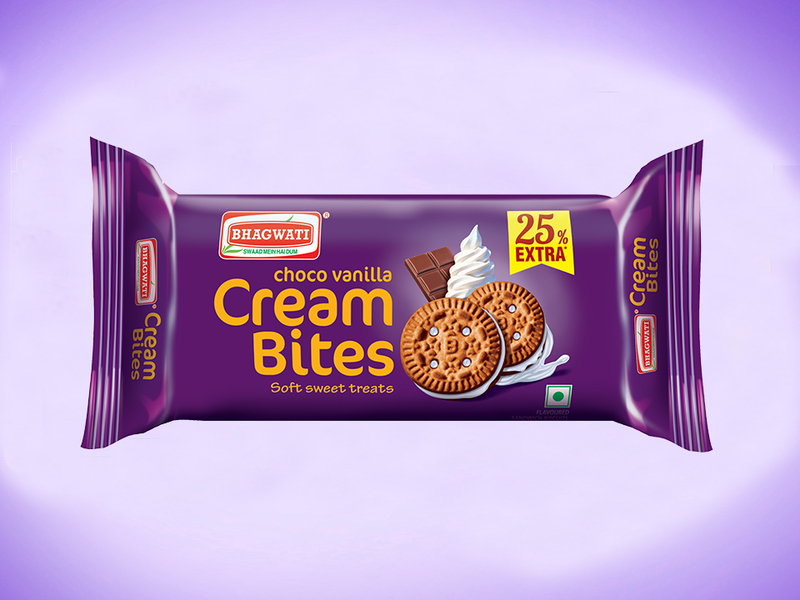 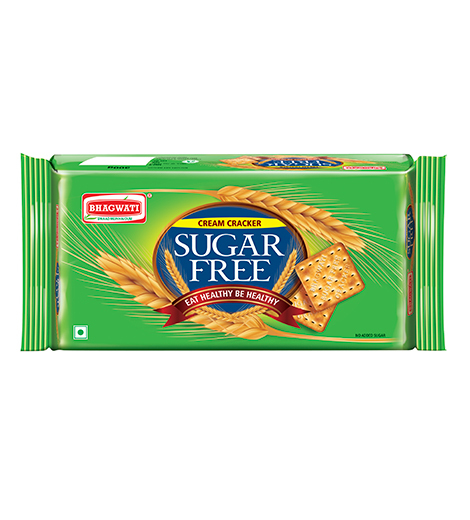 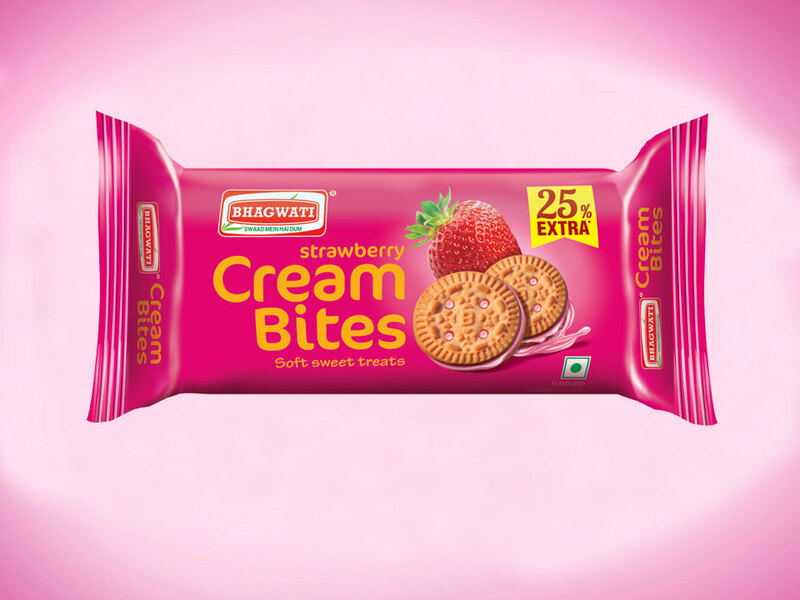 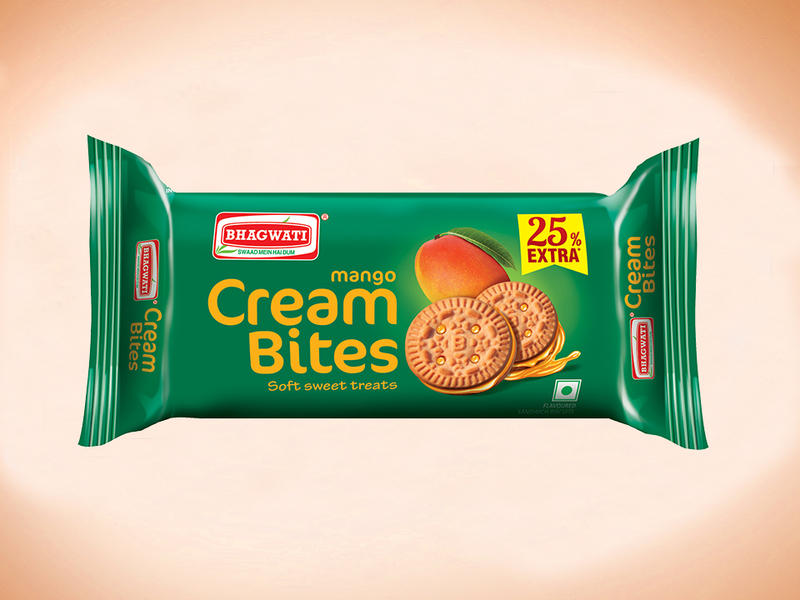 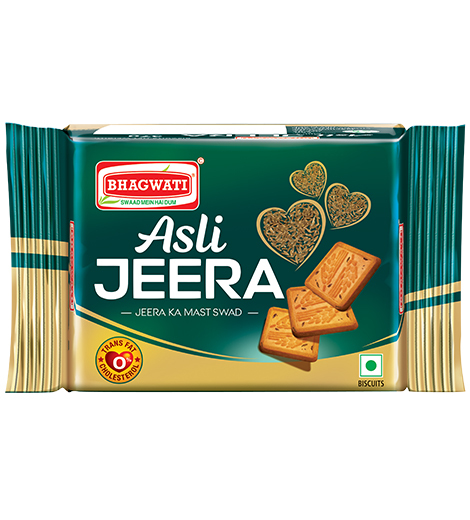 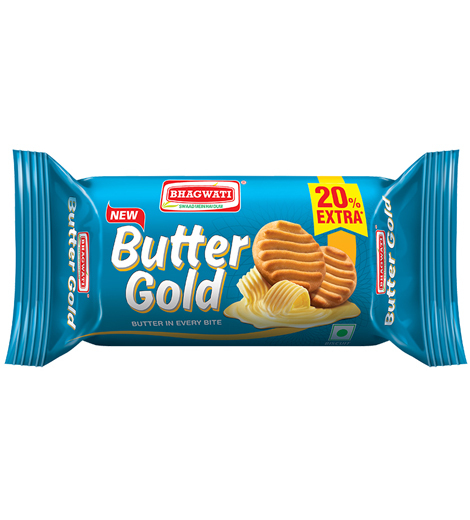 At Bhagwati Foods, our commitment is to provide our customers products of highest quality and best of hygiene standards. 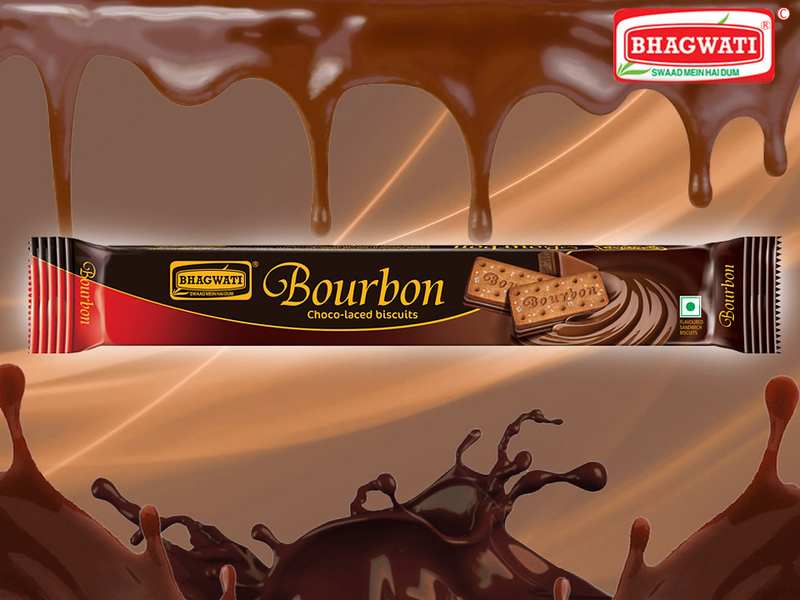 We constantly innovate to reach out to the variety of taste buds and create an aura of wow. 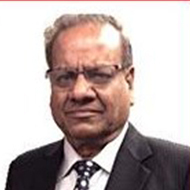 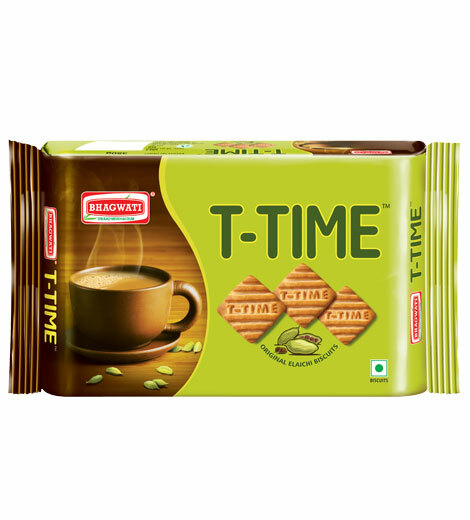 We are all the time upgrading our plants and machineries to provide the best value to our consumers. 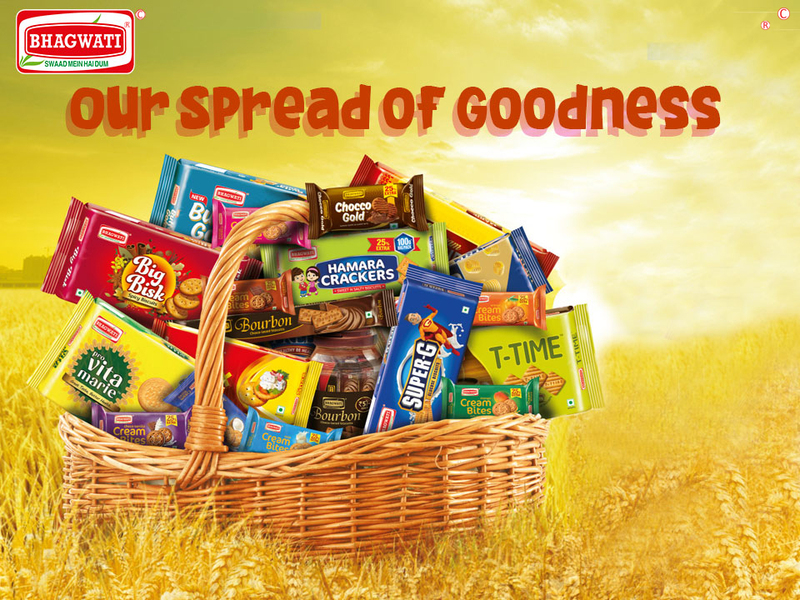 We make sure that the raw materials procured are from the most purest resources. 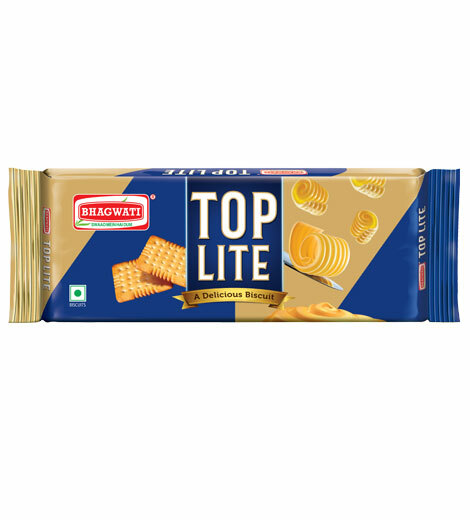 We believe in minimising the human handling right from the raw material sourcing to the final packaging with the use of modern day state-of-the-art technology. 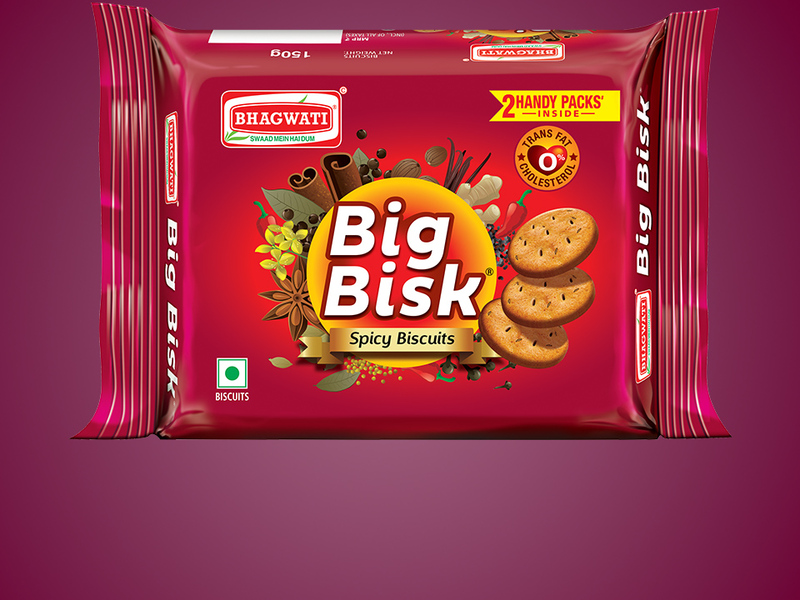 We will forever strive to give our customers the best value out of Bhagwati Food. 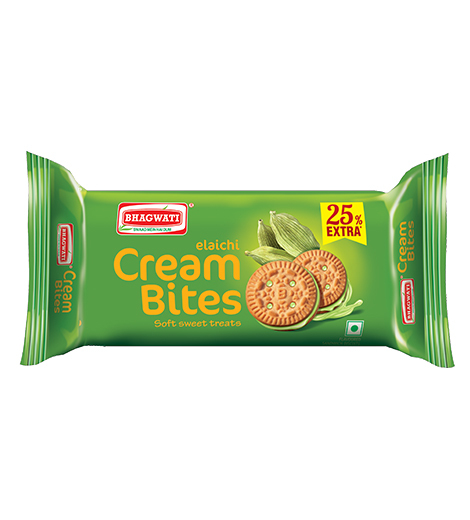 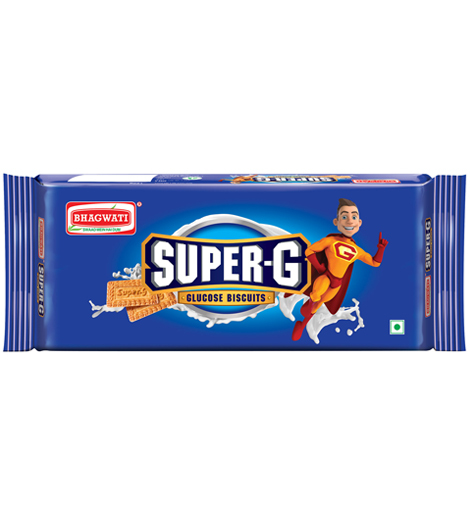 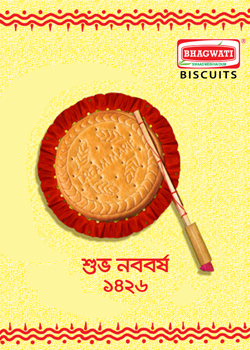 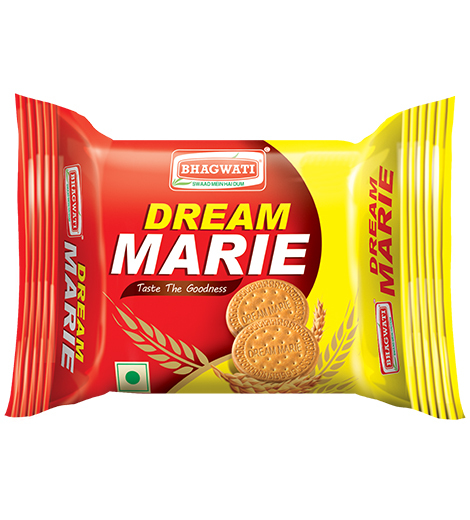 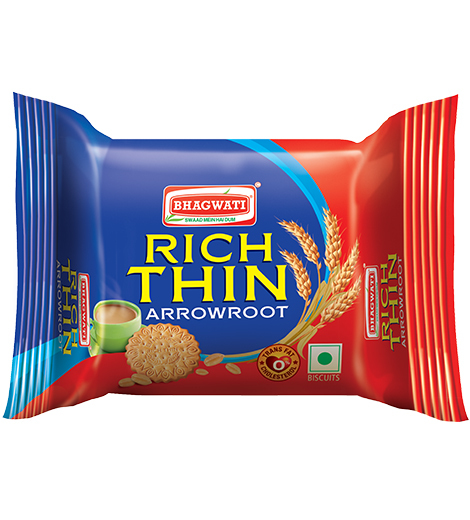 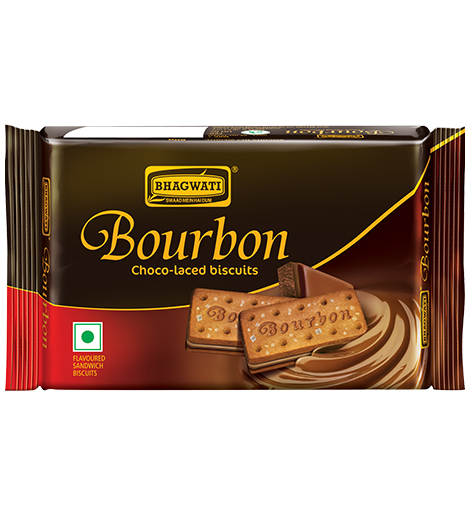 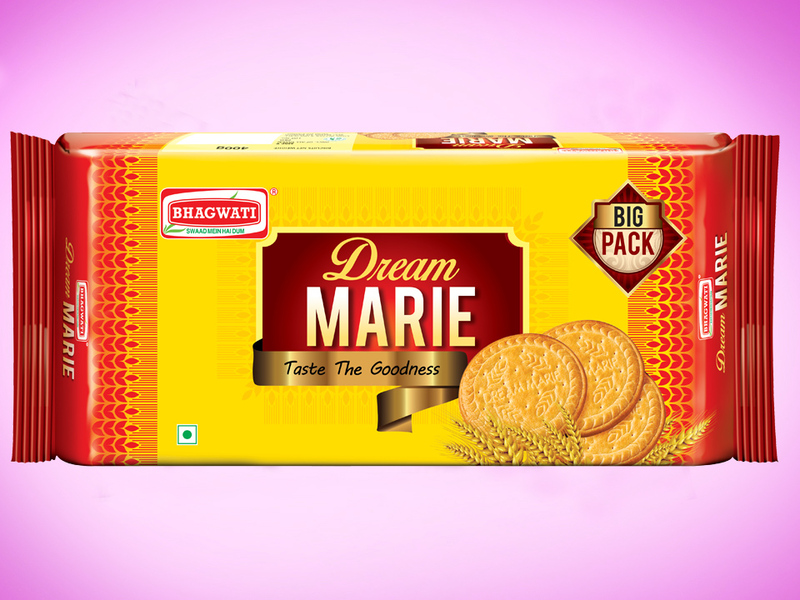 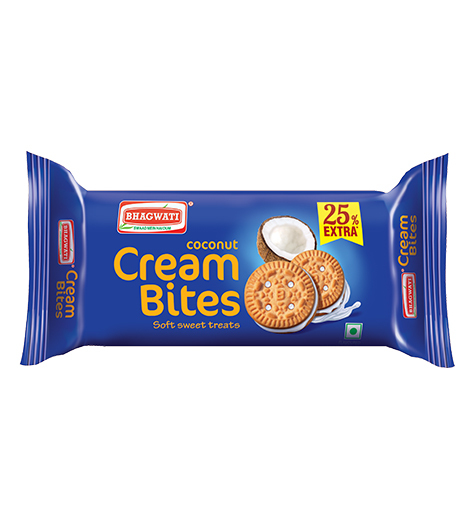 The Rich Thin Biscuits, offered by us, are the perfect combination of nutrition and taste.